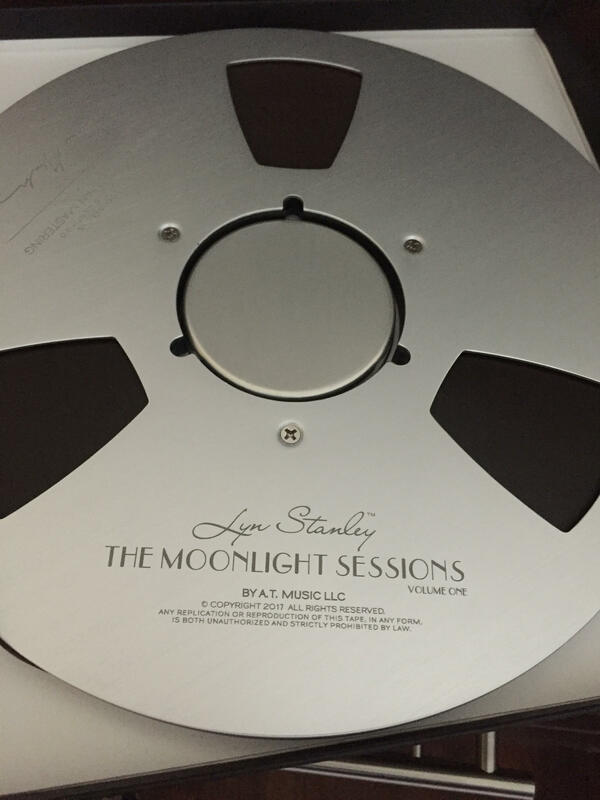 A new “Lyn Stanley Master Recording Signature Series” of the Bernie Grundman mastered analog tape mixed and mastered album reel to reel format is available in 15ips IEC/CCIR format (there is a surcharge for NAB for an additional $50.00 per album and these are made to order only). The price for the Signature Series tapes is $550.00 per album. These are made to order and take approximately 3-4 weeks to create. They are from the 1/2 inch 30ips mastered analog tape mixed and mastered recordings by Bernie Grundman Mastering and Al Schmitt as mixing engineer. 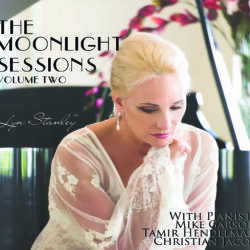 Recorded by Al Schmitt and Steve Genewick. The cost includes liner notes as a poster with album artwork. Purchases must be made in advance.